For 15 years, Doug Lane has been exploring the use of simple lines and natural materials to create memorable and enduring pieces that enhance the urban environment. 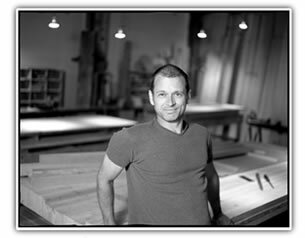 Specializing in design and build projects, for both commercial and residential spaces, Doug uses large chunks of local reclaimed timber, fallen wood, and bamboo to create custom furniture and complete environments. All DLF products are designed and carefully built by hand with honest materials in Vancouver, Canada.